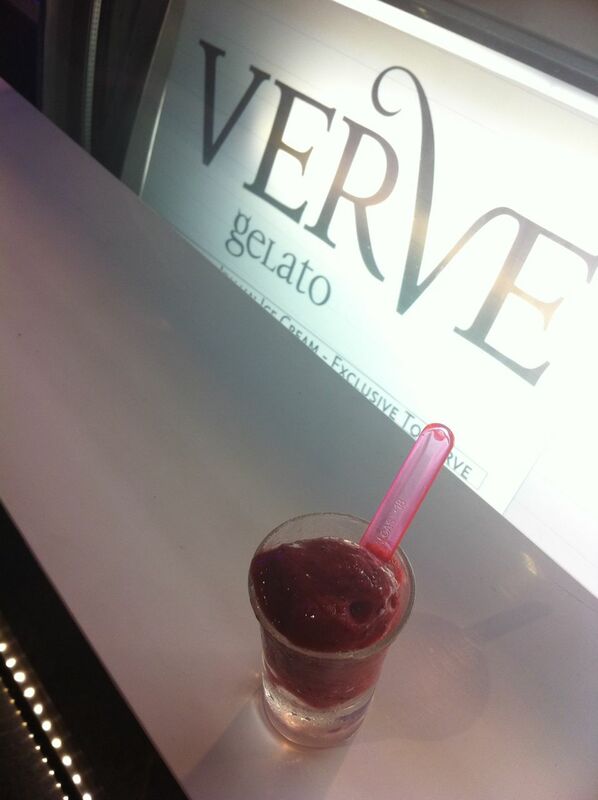 Verve Pizza Bar, the 4th restaurant opened by Verve Holdings, an awesome dining place (with great views of the modern cosmopolitan Marina Bay) for authentic Italian Pizza and homemade Gelato! My first visit there was on 24th September 2011 and we were hosted by Rob and Karen, along with their wonderful, friendly and hardworking staff of Verve Pizza Bar, to a great dining experience with my friends, the beautiful memories and experiences written down here! Their motto is “Simple Things Done Right” and they definitely live up to their motto with their delicious authentic Italian Pizzas and Homemade Gelato! 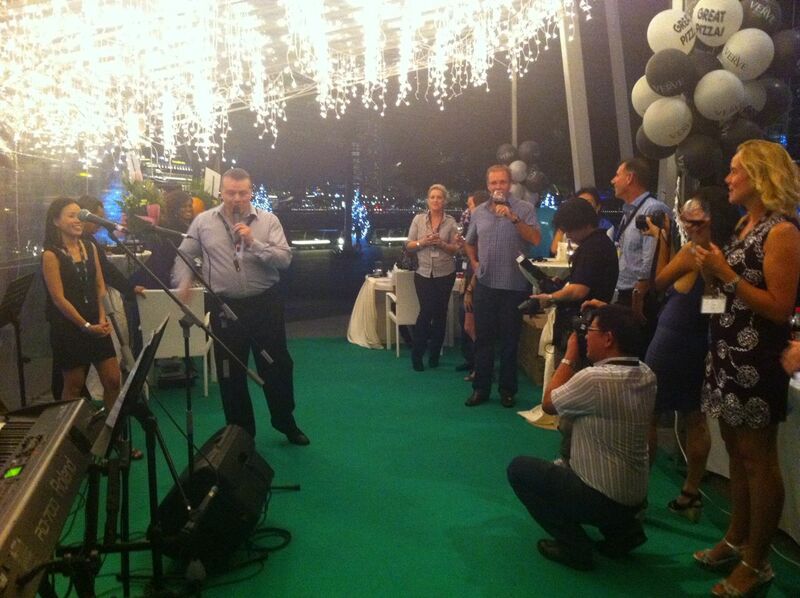 On 1st December 2011, I was kindly and honoured to be invited by Rob and Karen, and through Marina Bay Singapore, to be part of their official opening event for Verve Pizza Bar at Marina Bay City Gallery. Rob and Karen are great hosts, very hospitable and friendly, a hallmark of Verve Pizza Bar and these traits can be seen across all their staff. 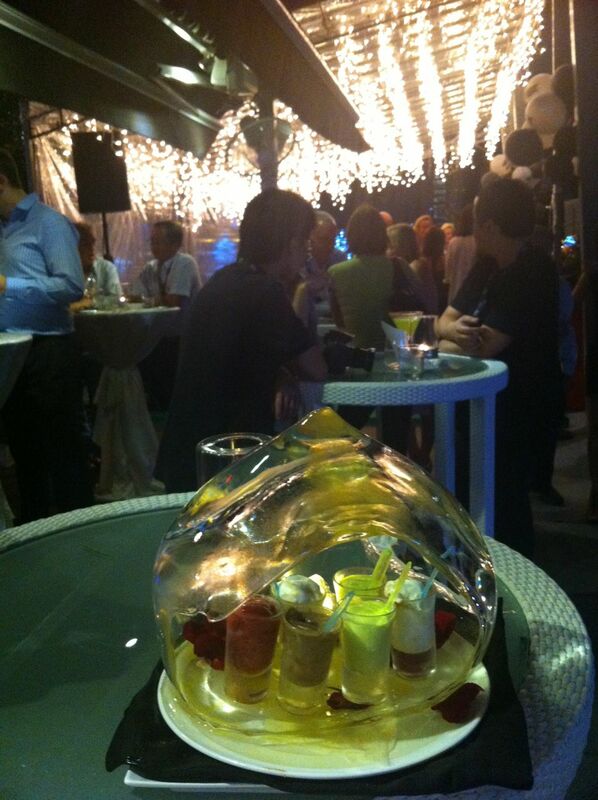 Verve Pizza Bar is a great venue with awesome landscape views of Marina Bay, excellent authentic Italian Pizzas that I still can’t get enough of and of coures, homemade Gelato that is simply irresistible. 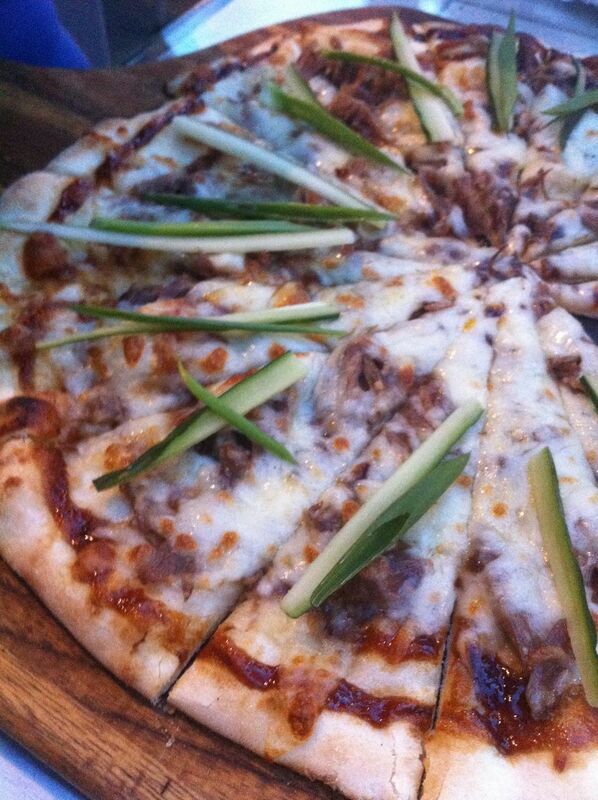 There’s a great list of authentic Italian Pizzas, you have to visit Verve Pizza Bar and try all of them! Do check out their list of pizzas here on their website! Oh yes, you must try their Homemade Gelato!! Do check out their list of Homemade Gelato here on their website! During the official opening event, we had a great time tasting the various authentic Italian Pizzas that the friendly staff of Verve Pizza Bar were serving out to us guests there! Here’s some useful information for all my readers! Congratulations to Rob and Karen, on the official opening of their 4th restaurant, Verve Pizza Bar at Marina Bay City Gallery!! Awesome pizzas and gelato, you have to visit them and try it out! !